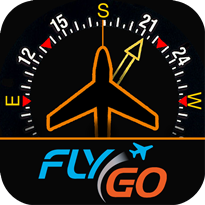 Pilot Trainer IFR Pack app for iPhone, iPad | FlyGo-Aviation Ltd.
Have you ever had difficulties about instrument flying? 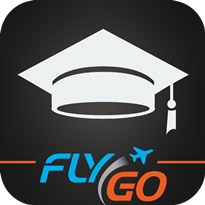 Or how to perform landing procedures and holding patterns? Instrument flying is an art... that needs practicing. 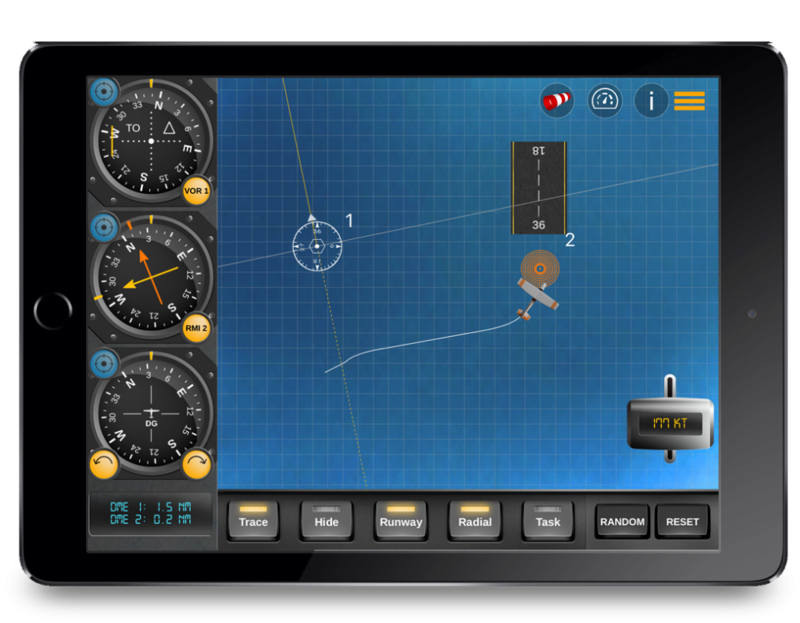 IFR Trainer - All in 1 is a selection of essential functions designed especially for IFR pilots and students to learn and practice instrument flying in an innovative way. Want to improve yourself? 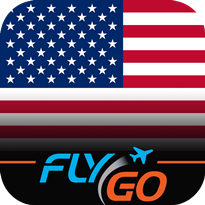 Try this app on your iOS device! IFR Trainer - All in 1? Got rid of using multiple mobile apps? 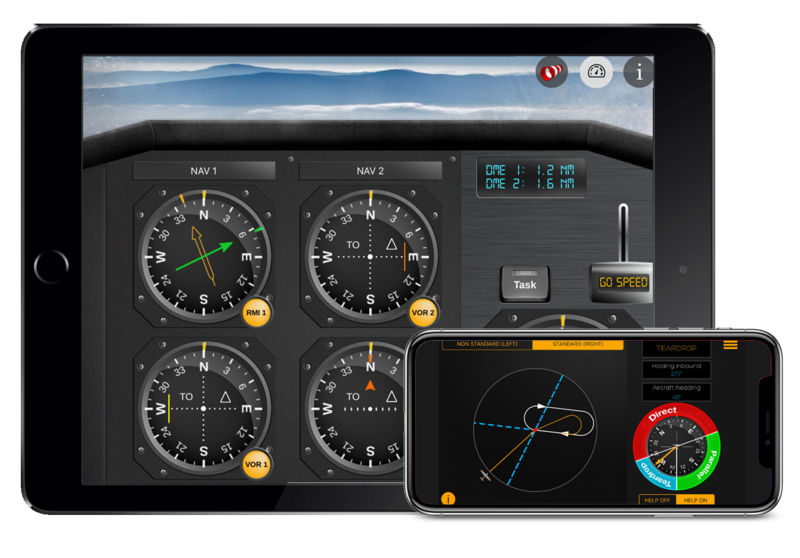 This IFR Trainer app contains 5 IFR features that enables you to learn more effectively. Instead of reading printed books we believe that learning progress is more effective if students can interact with learning materials. 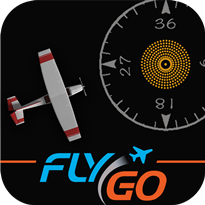 In our app you have to touch eveything in the cockpit, use the trottle and adjust the instruments to various environmental conditions. 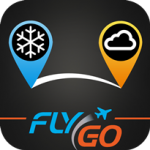 FlyGo’s team consists of real pilots who continuously help the improvement of our applications. 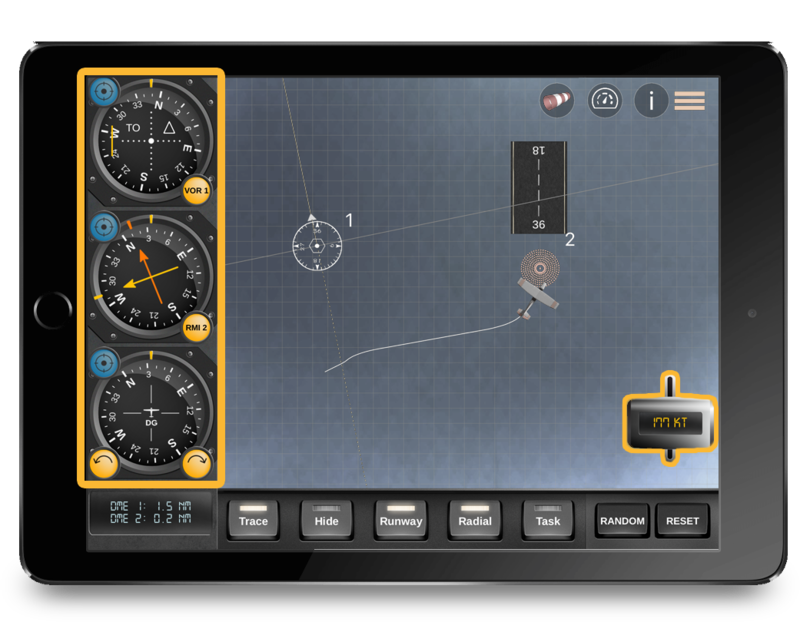 As a result of long term development and hundred-thousands hours of flying, we made the IFR Trainer Simulator module available for you! Each module consist of theoretical parts and practicing. 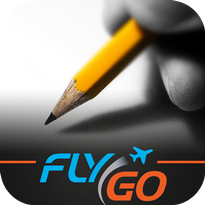 Step by step learning method let users to practice and/or test their knowledge right after learning a new instrument. 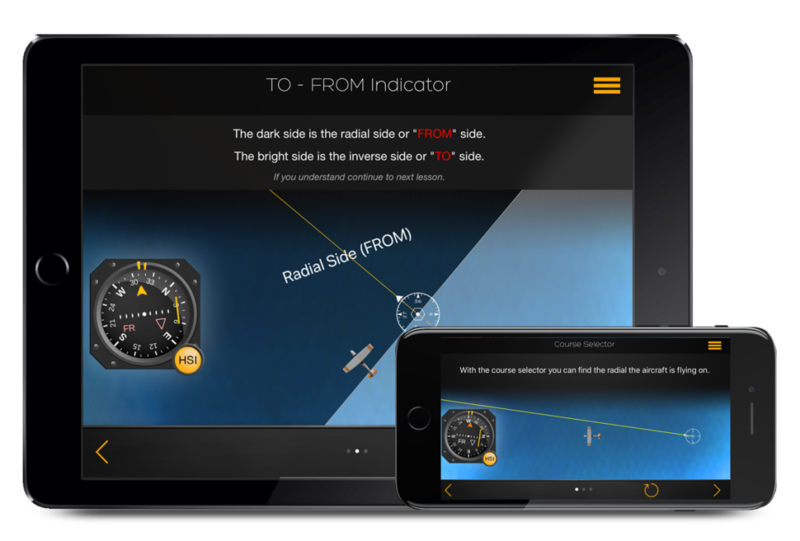 This feature helps students a lot to improve their IFR skills faster and easier. helps to better understand IFR flying. It works. The system is clear and very easy to understand. Helps me a lot. Good job. 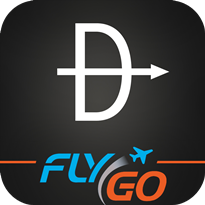 Its easy to understand the basics of instrument flying with this app. Congratulation. Unlock all modules within 3 minutes of download and get 1 module for free. Do you find these functions useful? 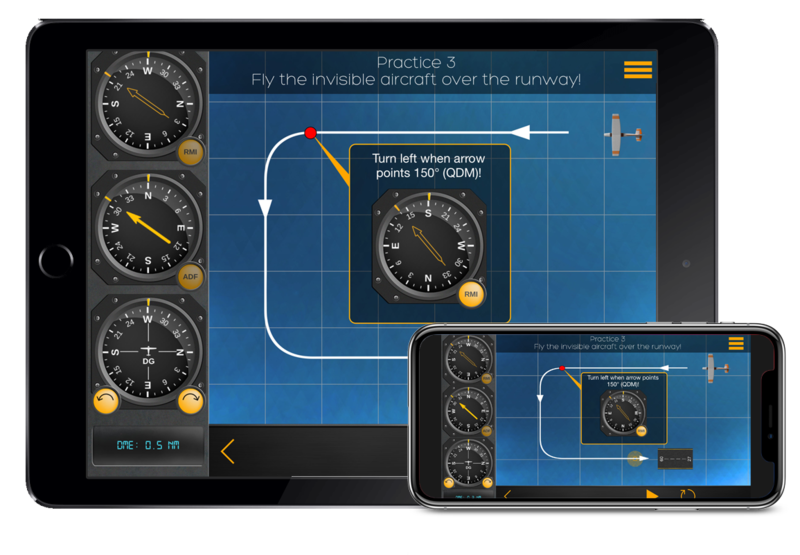 Don’t waste your time on learning instrument flying from printed books, IFR Trainer – All in 1 includes the market-leading IFR simulator for you!